Greenleaf Design Build is Eugene Oregon's premier general contractor and designer. 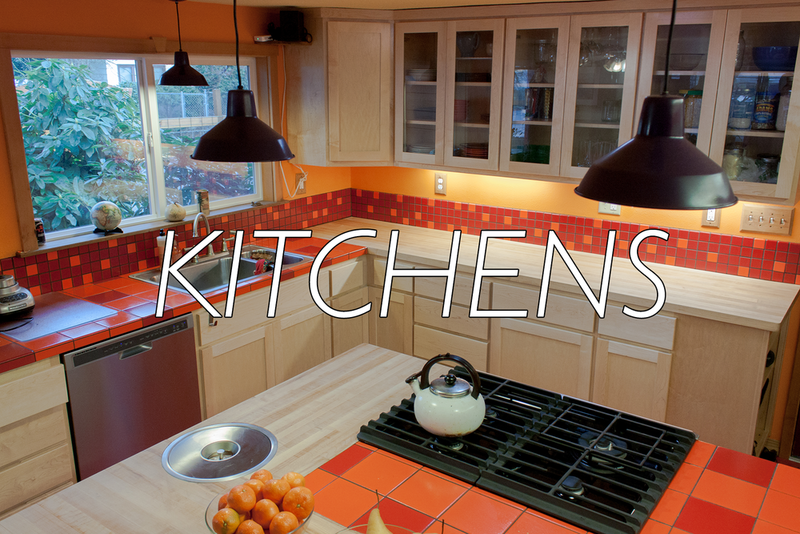 We specialize in remodels including kitchen remodeling, bathroom remodeling, home building, and home remodeling. Our new homes are always custom. Client's often request energy efficient design and unique construction. We pride ourselves on our craftsmanship, our quality and durability. 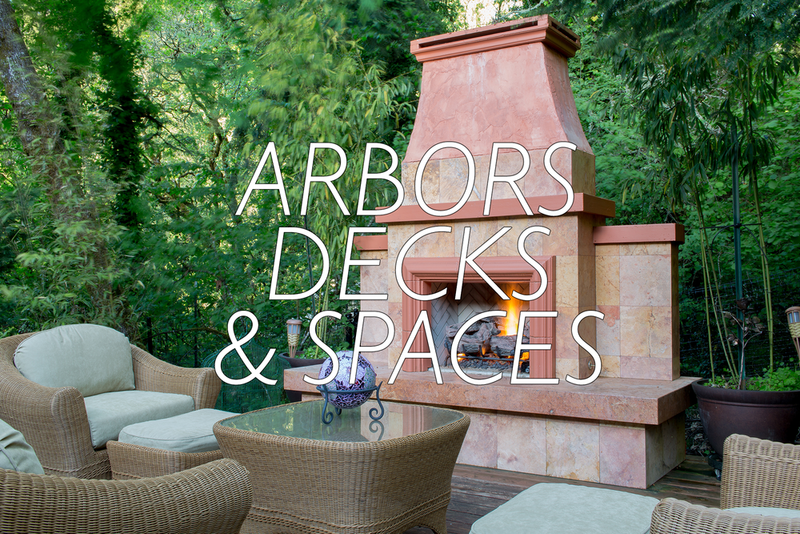 Greenleaf specializes in custom home design and home building, SDUs & ADUs, kitchen remodeling, bathroom remodeling, additions, decks, arbors, patios, and more. Clients, past and present, trust our skills and expert knowledge, to complete their projects on budget and on time. All while achieving the highest standards of skill and precision craftsmanship. Greenleaf’s design and build process turns your home building ideas into a reality. Interested in designing a new home? Greenleaf's new construction expertise, allow for a unique custom experience. Take a look at this extraordinary new home. Greenleaf Design|Build is currently completing a one of a kind single family home that takes local residential builds to a new level. Designed by renowned architect, Robert Harvey Oshatz, and built by Greenleaf Design|Build for artisans Tenold and Karen Peterson, this home includes two art studio spaces, as well as a lower level art gallery, and is an extraordinary example of Oshatz’ Northwest Regional feeling and organic architecture style. To learn more about the Oshatz House, click here. 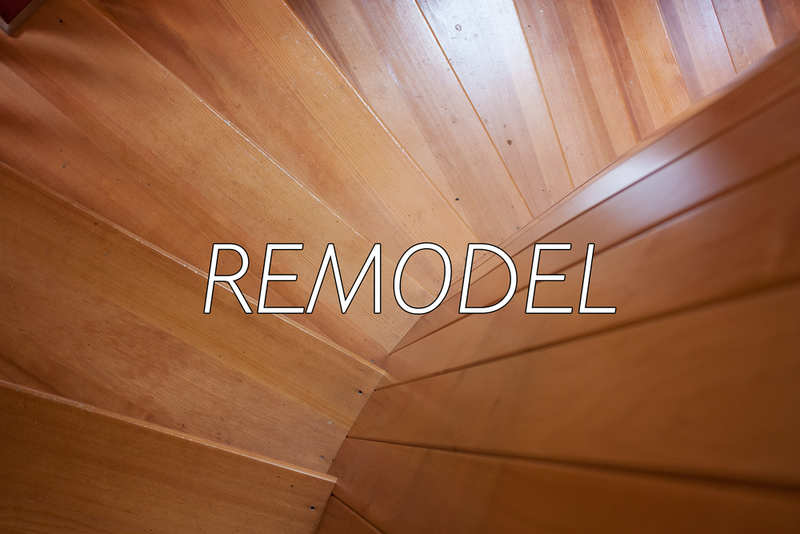 Check out some of our home remodeling projects!